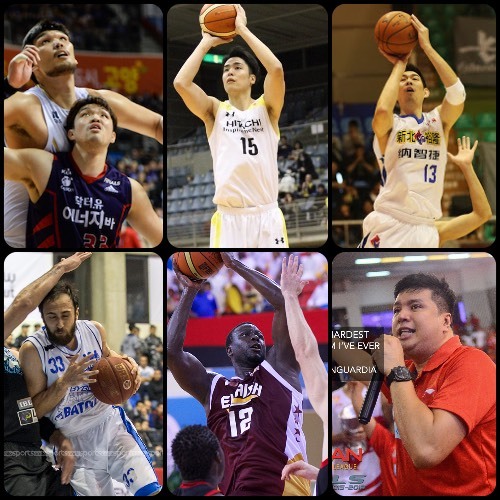 We continue our Asian Basketball Journal this week by congratulating the new ABL champions, the Westports Malaysia Dragons! 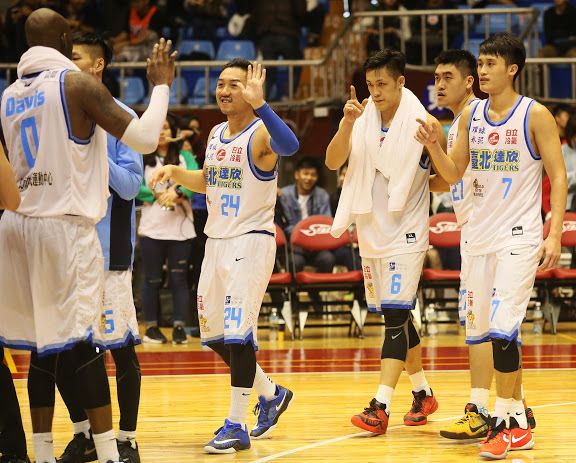 It’s a well-deserved win for a club that has been with the ABL from its inception. 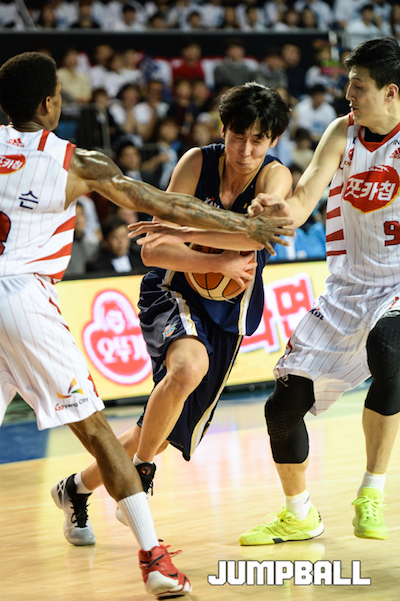 Also, the Goyang Orions are just one win away from the 2016 KBL crown, though they just lost tonight to the Jeonju KCC Egis in Game 5. 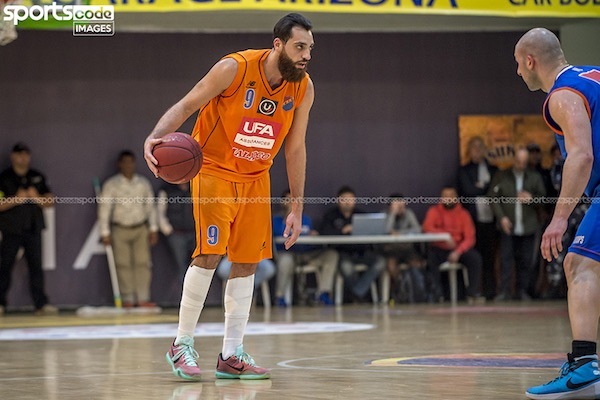 As for the SBL, quarterfinal action has been heating up, while things continue to simmer in the NBL and LBL! 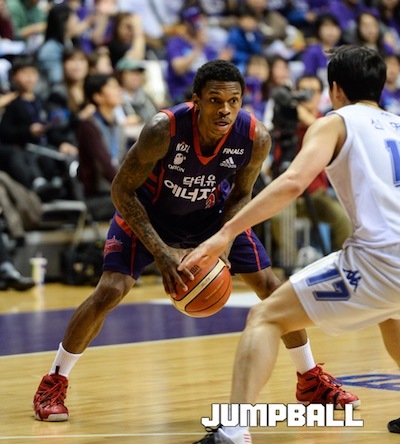 Andre Emmett and the KCC Egis stay alive in the Finals after winning Game 5. Despite the size mismatch, Goyang's Lee Seung-Hyun has been dominating his bigger foe, Ha Seung-Jin. 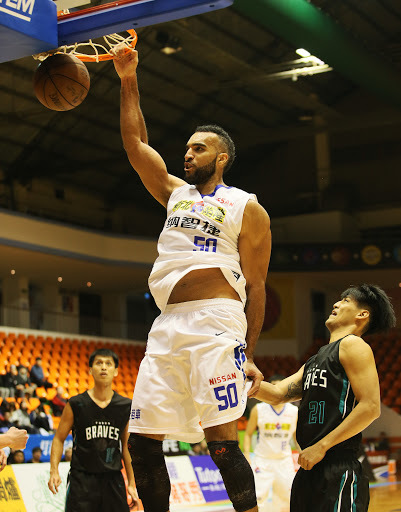 Goyang import Joe Jackson has been an absolute whirlwind in this series. 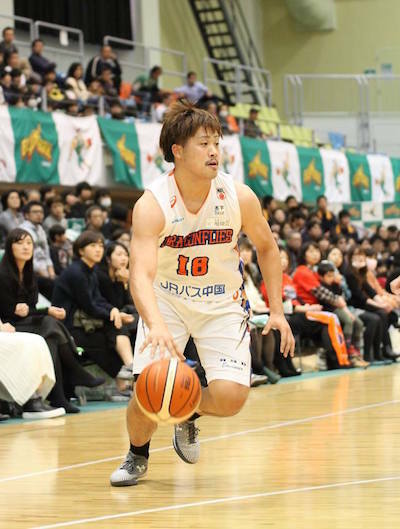 Former youth team star big man Song Kyo-Chang came up big for the Egis in Game 5. 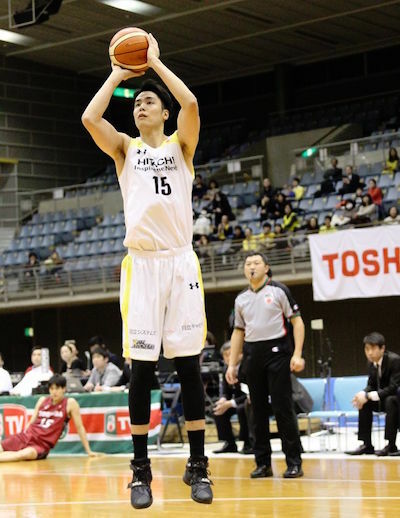 Joji Takeuchi launches a jumper for the Hitachi Sunrockers, who are currently among the top three teams int he NBL. 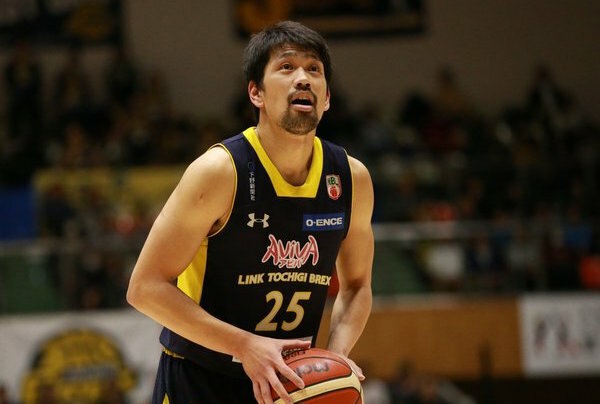 Former NT guard Ryota Sakurai pulls up as Levanga Hokkaido lost back-to-back to Hitachi. Seiji Ikaruga and the rest of the Hiroshima Dragonflies are flirting with elimination at ninth place. 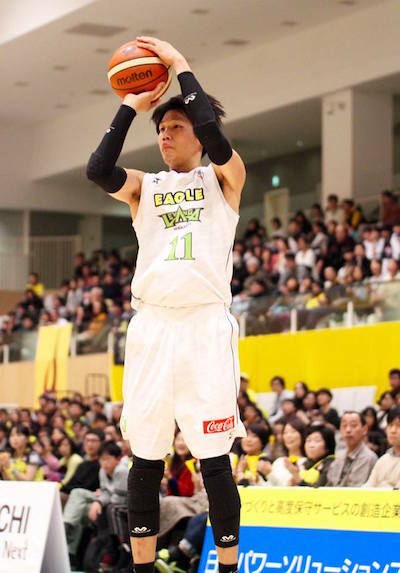 NT sniper Takatoshi Furukawa had 11 points as Link Tochigi Brex beat Hiroshima this past week. 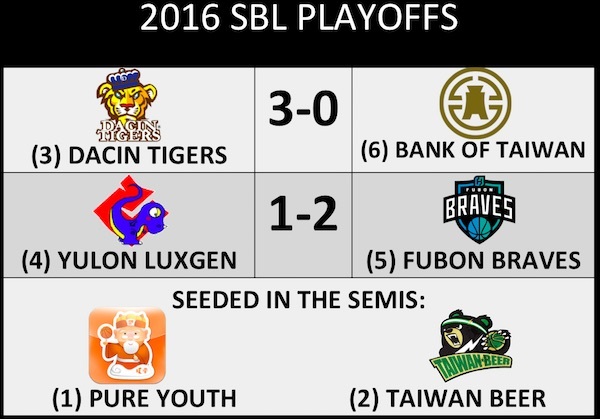 The Dacin Tigers have swept the Bank of Taiwan 3-0 to qualify for the semifinals against Taiwan Beer. 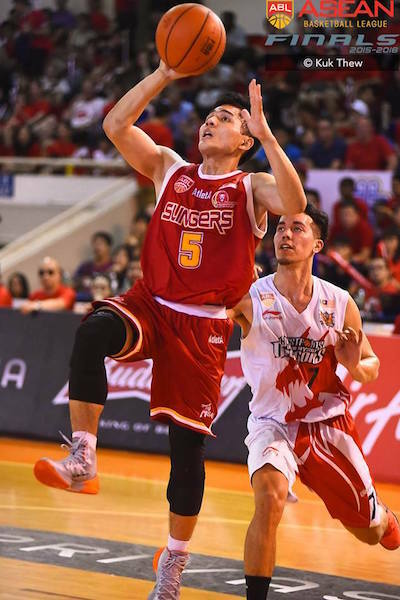 Former PBA impor Liam McMorrow has been ruled out of the playoffs because of a ligament injury, which surely hurts the chances of Yulon Luxgen. 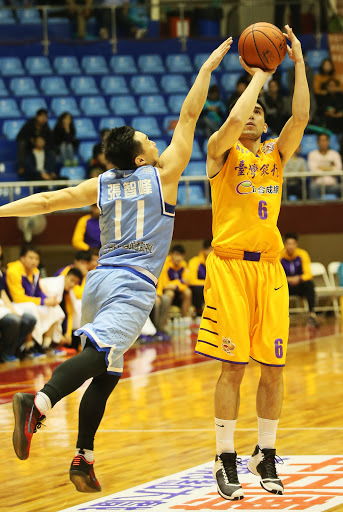 Not even Lu Cheng-Ju's sharp-shooting could save Yulon from falling into a 1-2 hole against Fubon. Star wingman Chen Shun-Hsiang of Bank of Taiwan pulls up from beyond the arc, but it's all for naught as they lose to Dacin in Game 3. Ahmad Ibrahim sizes up the defense for the Homenetmen, who beat Hoops last week, 80-49. 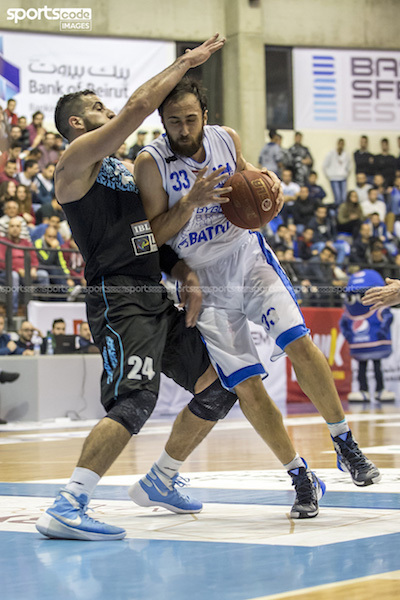 NT big man Bassel Bawji slams into the defense of Palestinian star Sani Sakakini. 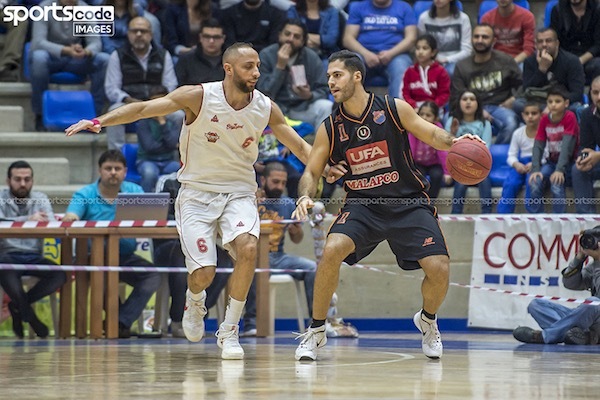 Two NT guards, Mo Ibrahim (L) and Nadim Souaid (R) squared off, with Ibrahim's Tadamon emerging victorious over the Homenetmen, 95-79. 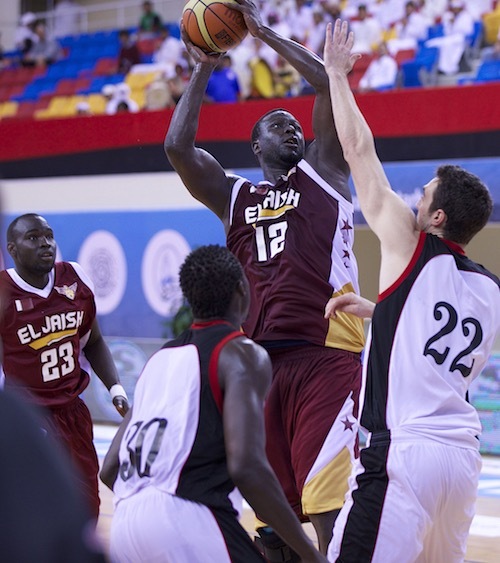 - Images from the ABL. 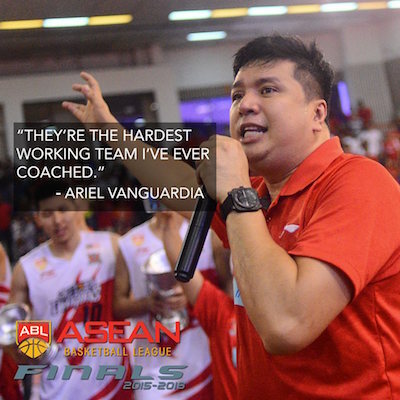 Filipino coach Ariel Vanguardia is emotional after giving Malaysia its first ABL title. 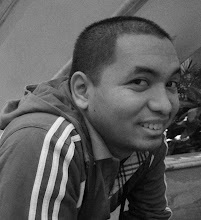 NT player Ivan Yeo reacts with excitement in Game 5. 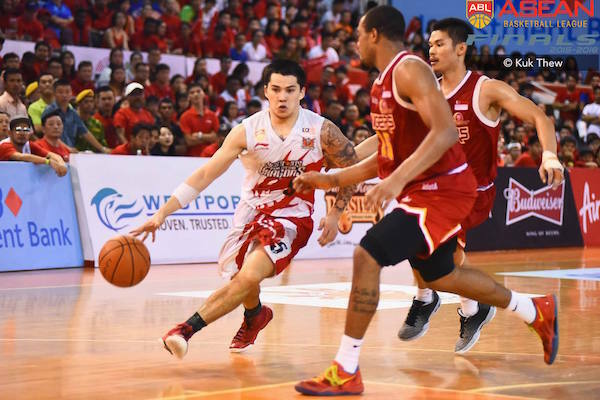 Fil-American playmaker Jason Brickman was named 2016 ABL Finals MVP. 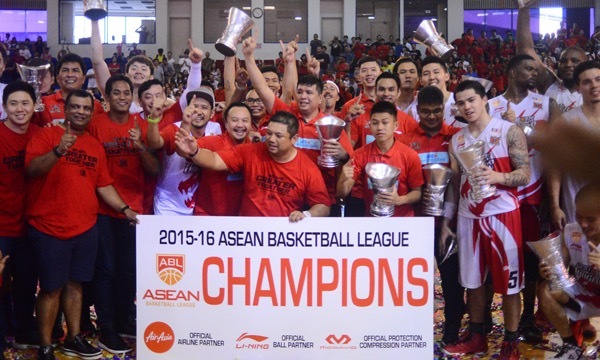 The Dragons have finally brought the ABL crown to Malaysia! 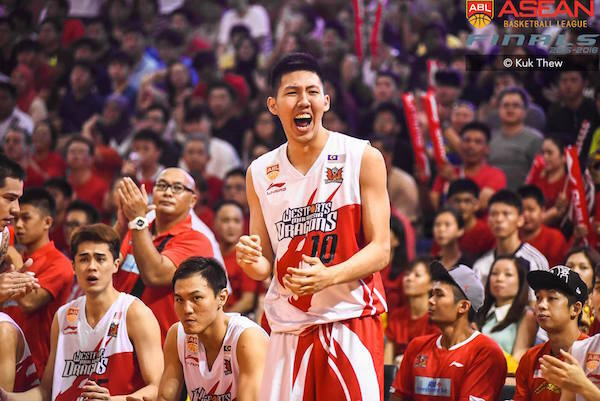 Singaporean star guard Wong Wei Long fell short of carrying his club to the title. 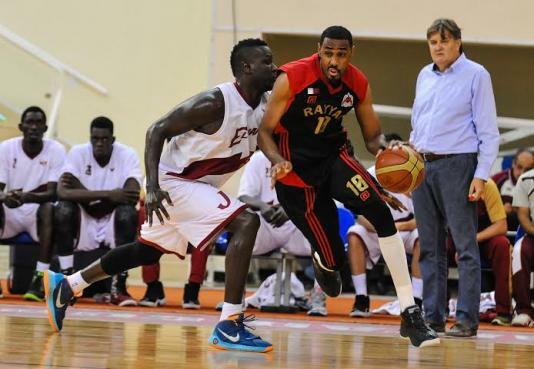 NT center Mohammed Yousef rises for a turnaround against Al Rayyan. 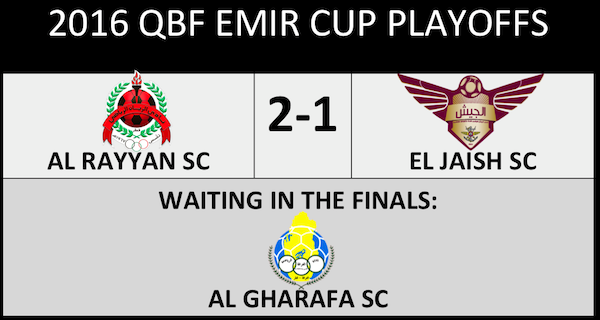 The seemingly immortal Yassen Musa helped Al Rayyan eliminate El Jaish in the Emir Cup semifinals to book a date with Al Gharafa in the championship. 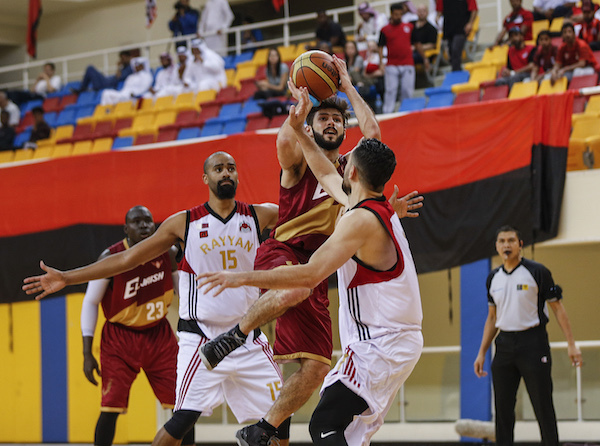 Fadi Abilmona pulls up in traffic as El Jaish gets the boot after losing to Al Rayyan in Game 3, 81-75.